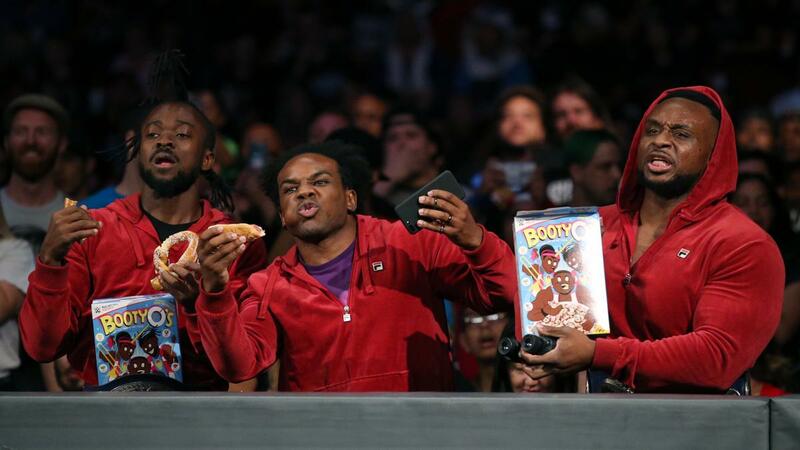 I'd get into some longer thing about what black folk did on Smackdown this week, but the only black faces were from The New Day, who ate food during an Usos/Hype Bros match. Then they challenged the Usos to a Hell In A Cell match at the Hell In A Cell pay-per-view. 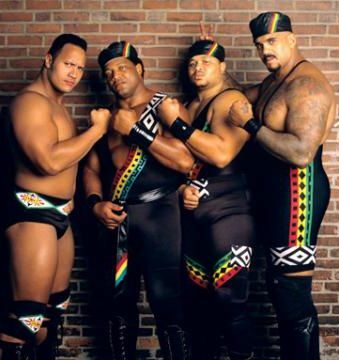 The New Day was on Sneaker Shopping, though. You can watch that episode right now. No Shelton Benjamin on Smackdown, again. Full results from this white af show over on WWE.com.